Maya Bay also known as Ao Maya is located on the uninhabited and beautiful Island of Phi Phi Ley. 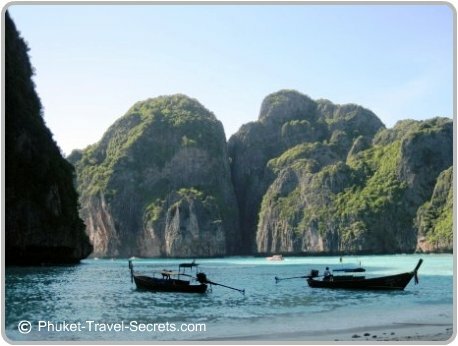 This stunning area of the Phi Phi Islands is where the movie “The Beach” was filmed starring Leonardo Di Caprio. Since the movie and the devastating 2004 tsunami the Phi Phi Islands would have to be one of the most photographed and recognized places in the world. Many visitors take day trips here mainly out of curiosity to see “the beach” that was used as the backdrop for the movie. 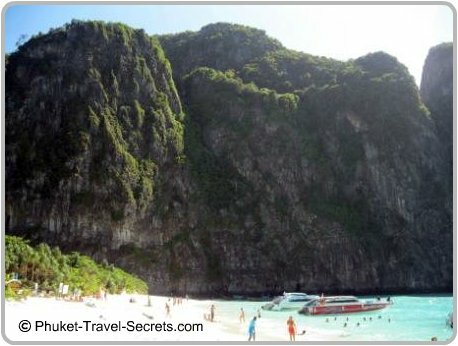 Only to discover that the surrounding area of Phi Phi Ley is abound with natural beauty. The Bay is stunning, protected on three sides by soaring limestone cliffs that rise vertically from the water. Many people think that there is only one beach within the bay, however there are several beaches, most of which are small and are only visible on low tide. The main beach at Ao Maya is breathtaking, with pure white sand and turquoise coloured water. On low tide the bay is very shallow, so it is best to visit on high tide when it looks its absolute best. The main activities at Ao Maya include snorkeling, swimming, exploring and kayaking. There are minimal facilities available at Ao Maya, however there is a toilet and a small shack, just set back from the beach that sells drinks and snacks. 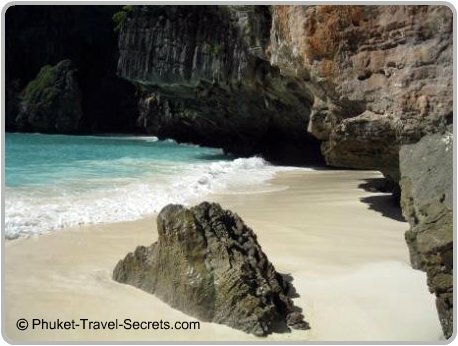 From the beach there is a trail which provides access to the fabulous Loh Samah Bay, another ideal spot for snorkelers. If you like the idea of watching the sunset and sleeping under the stars, one of the best ways to experience the beach at Ao Maya is to stay overnight, on-board "Maya Bay Sleep Aboard" . 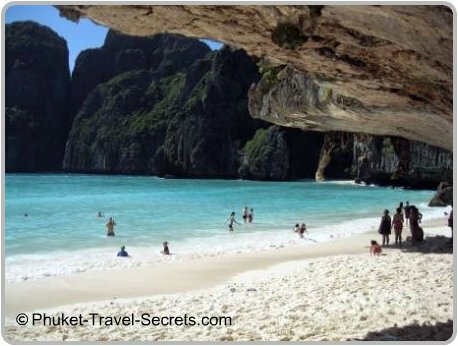 The tour departs Phi Phi Don at 4.00pm and includes stopping at the Viking Cave, snorkeling and kayaking at Pileh Bay, Loh Samah Bay or Shark Point, before arriving on the beach at Ao Maya in time for sunset. 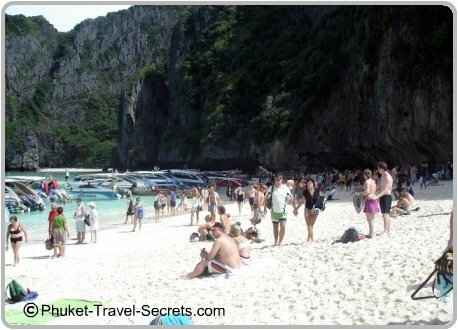 You can read more about the "Sleepaboard Tours in Maya Bay", read reviews and check prices here. This tour has limited numbers so it advisable to book ahead. Throughout the high season and even in the low season there are lots of day trippers and just as many speed boats moored within the bay. To avoid the crowds the best time to go to Ao Maya is early in the morning around 8.00 am. Or later in the afternoon when the day trippers have gone back to Phuket and Krabi. By going at these times of the day you can really appreciate the Islands natural beauty. 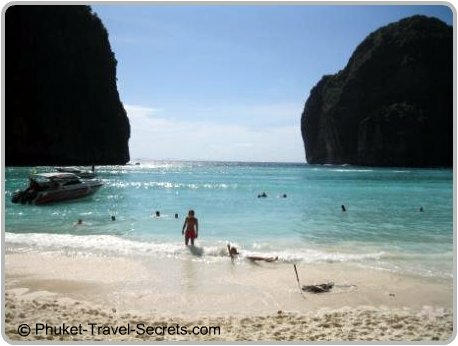 From Phi Phi Don you can hire a longtail boat or speedboat. Check with the boat driver to ensure that the boat hire includes snorkelling gear as well as the National Park Fee before you leave. Most of them do, but it is best to check. You don’t want to get all the way to Phi Phi Ley only to find that you can’t go snorkeling or worse, gain access to the island because you have no cash on you to pay the National Park fee. 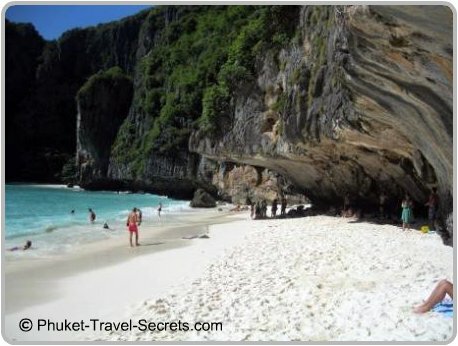 There are a range of tours and day trips to Ko Phi Phi from Phuket or Krabi which include a visit to Maya Bay. To make the most of your time on the island and not at sea, the quickest way to reach the islands is by speed boat. Many people prefer to charter a private speedboat, this way you have the luxury of your own private boat as well as being able to go to locations away from the crowds. 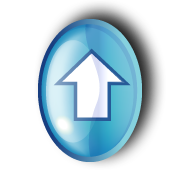 You can book your day trips with tour agents, or at your hotel in Phuket or Krabi. Or alternatively you can contact our friends at Easy Day Thailand, to assist you with planning your daytrip to Koh Phi Phi.